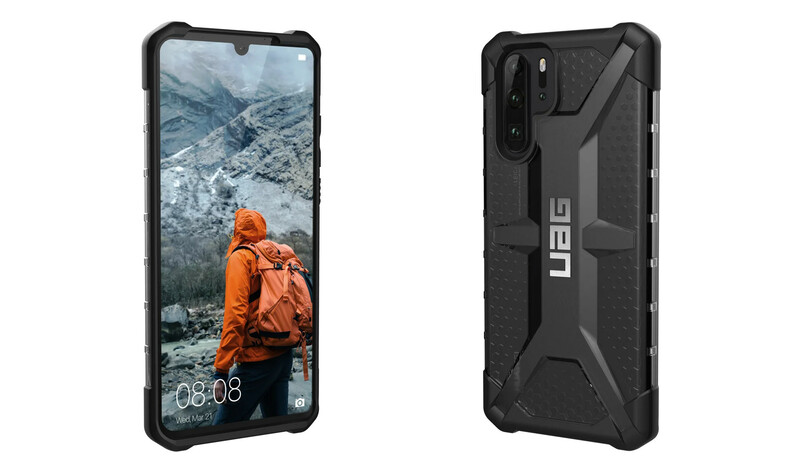 Urban Armor Gear (UAG) has been known for manufacturing rugged cases for tablets and flagship smartphones in addition to making mobile accessories. Today, the company announced a new set of cases for the Huawei P30 and P30 Pro. The new MIL-SPEC Plasma Series features two protective layers consisting of an armor shell and impact-resistant soft core to protect the latest Huawei flagship devices. It also has non-slip grips to keep your phone from falling off your hands. Additionally, the case has a composite construction that gives it a lightweight feel. There are tactile buttons as well. 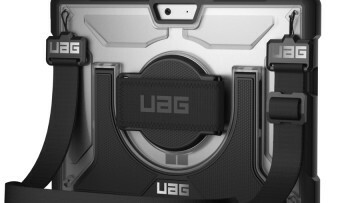 The case also provides easy access to the ports and UAG claims its skid pads are resistant to scratches. Since the P30 Pro supports wireless charging, the MIL-SPEC Plasma Series is also designed to let the phone charge wirelessly while enveloped in the case. It will be available for purchase soon from UAG's online storefront for $39.95 and it comes in an ash color option only. 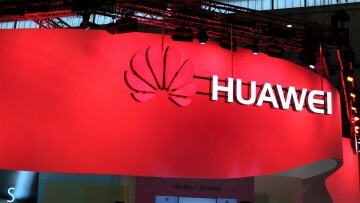 Huawei takes jabs at Samsung, deeming the S10 as "standard"